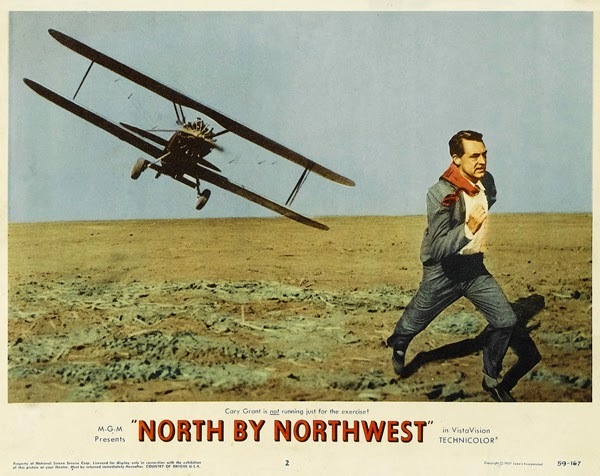 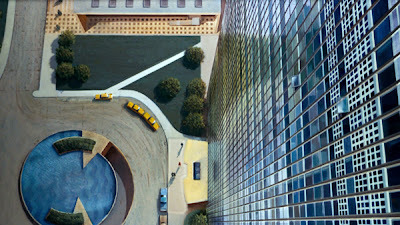 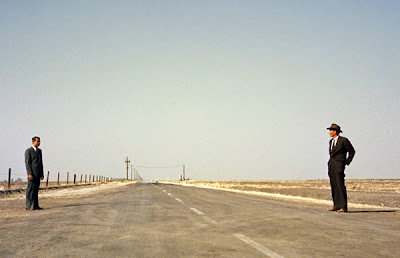 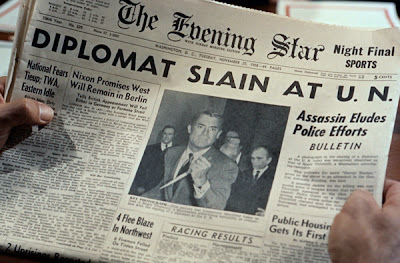 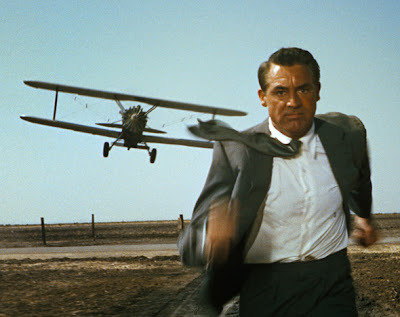 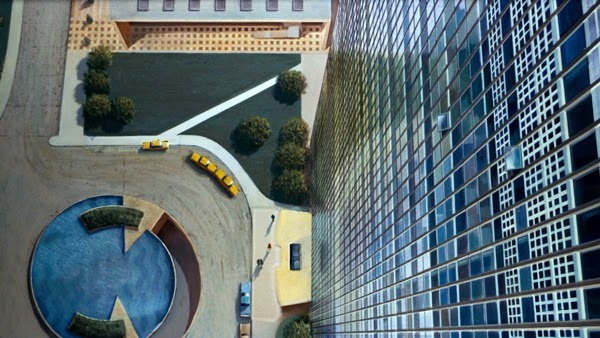 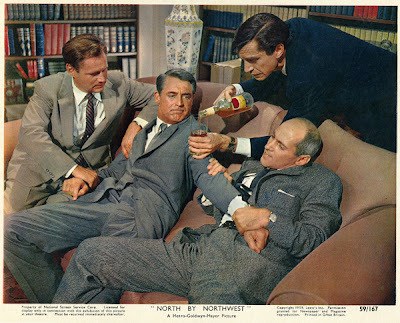 Directed by Alfred Hitchcock, North by Northwest (1959) is an undisputed masterpiece and is widely considered to be the director's finest film. 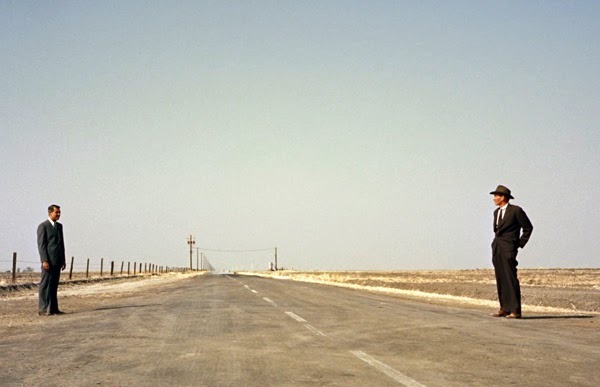 The story concerns an advertising man who is mistaken for a spy, and the 2,000 mile cross-country trek he must make to save himself. 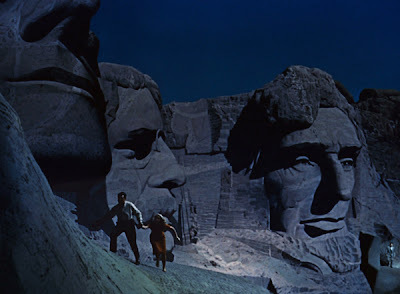 One memorable scene after another rolls in quick succession... from the crop dusting scene to the climax on Mount Rushmore. 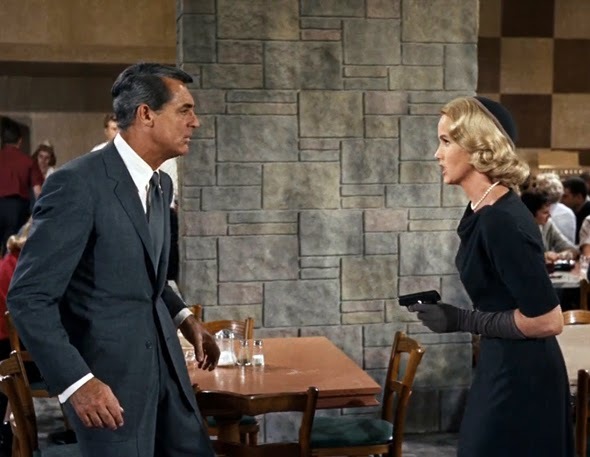 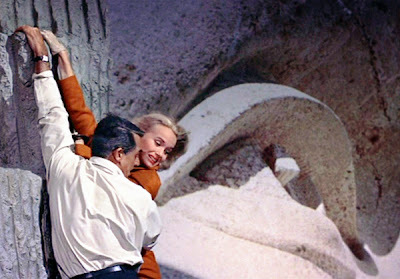 Cary Grant and Eva Marie Saint are excellent in the lead roles. 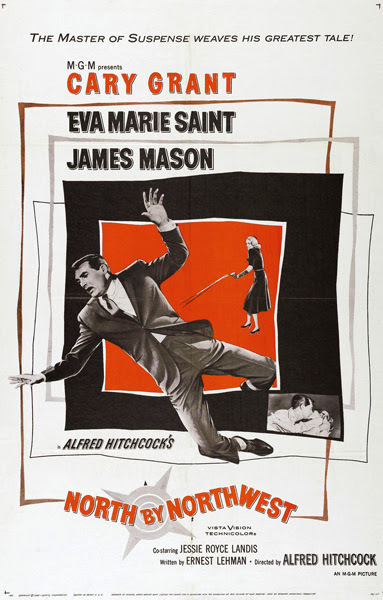 The supporting cast is great as well, including James Mason and Martin Landau. 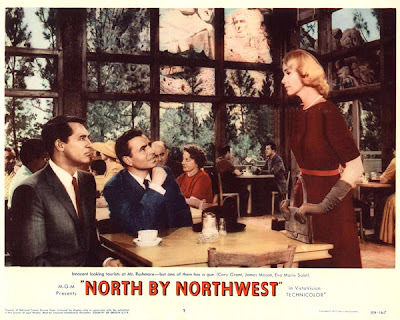 A memorable score by Bernard Hermann sets the pace in this must see Classic.